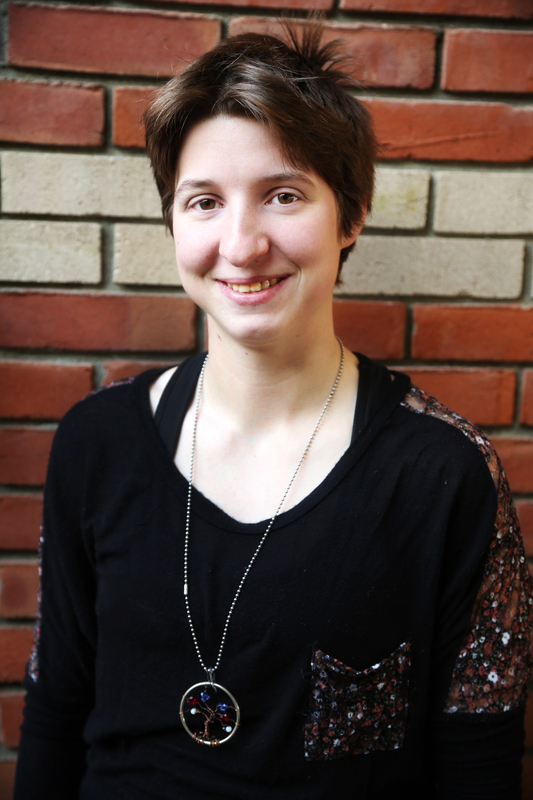 Jackson, Mississippi (March 19, 2019) — Belmont College student Heidi Fitzgerald, has been named a 2019 New Century Workforce Pathway Scholar and will receive a $1,250 scholarship. Belmont College graduate Heidi Fitzgerald from Cambridge, Ohio, has been named a 2019 New Century Workforce Pathway Scholar. Fitzgerald, from Cambridge, Ohio, graduated from Belmont College in December 2018 with an Associate’s Degree in Mental Health Technology. The Coca-Cola Foundation is the global philanthropic arm of The Coca-Cola Company. Since its inception in 1984, the Foundation has awarded more than $1 billion in grants to support sustainable community initiatives around the world. For more information about The Coca-Cola Foundation, please visit coca-colagivingback.com.